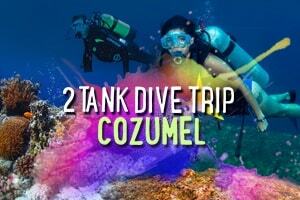 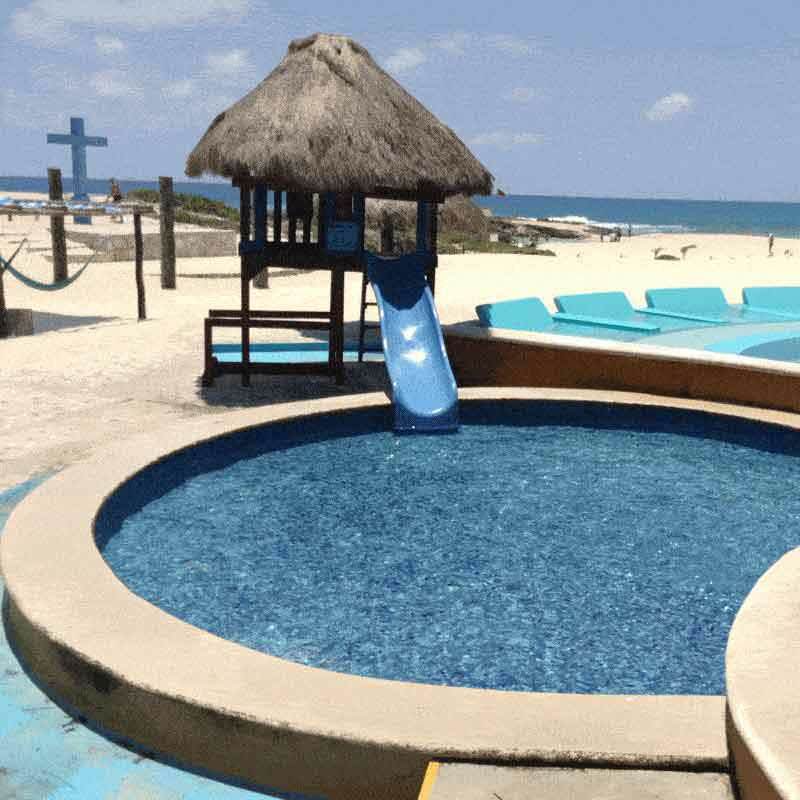 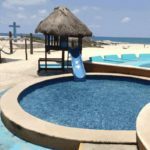 Hotel or Cruise Ship Pier Pickup in Cozumel (No Extra Fee) Hotel Pick Up from Cancun and Riviera Maya. Pick Up at Sr. Frogs in Playa del Carmen by the Ferry Tickets. 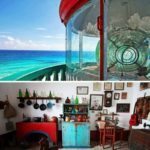 Please Select your Option. 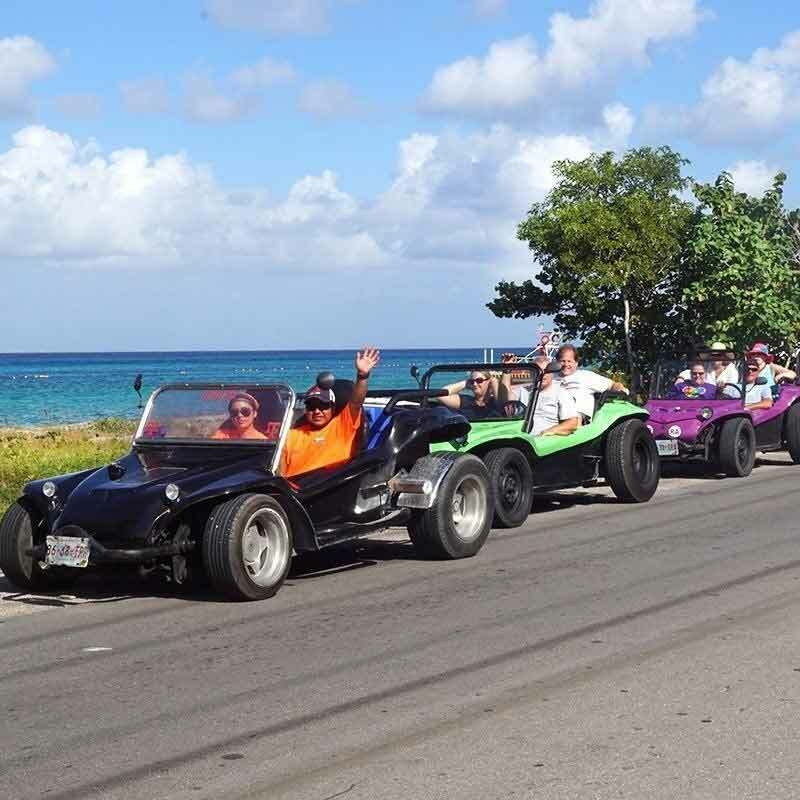 If you ready to have fun, Then get onboard your Cozumel Dune Buggy Tour to Explore the best of Cozumel Island, as you drive along the Scenic Coastal Road you’ll be taken in to the most exiting places in the Island, where you will find all the great Things To Do in Cozumel , such as the best Snorkelling in Cozumel where one of our Certified Guides will take you in to cristal clear waters from ashore to discover the most amazing underwater world of Cozumel, surrounded by tropical fishes and colourful corals. 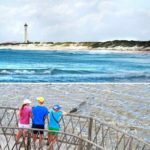 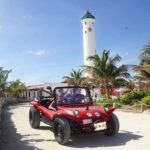 During this Top Shore Excursion in Cozumel you we’ll be taken Punta Sur Park to visit the First Light House in Cozumel, the Mayan ruins of “El Caracol”, at this great ecological reserve. 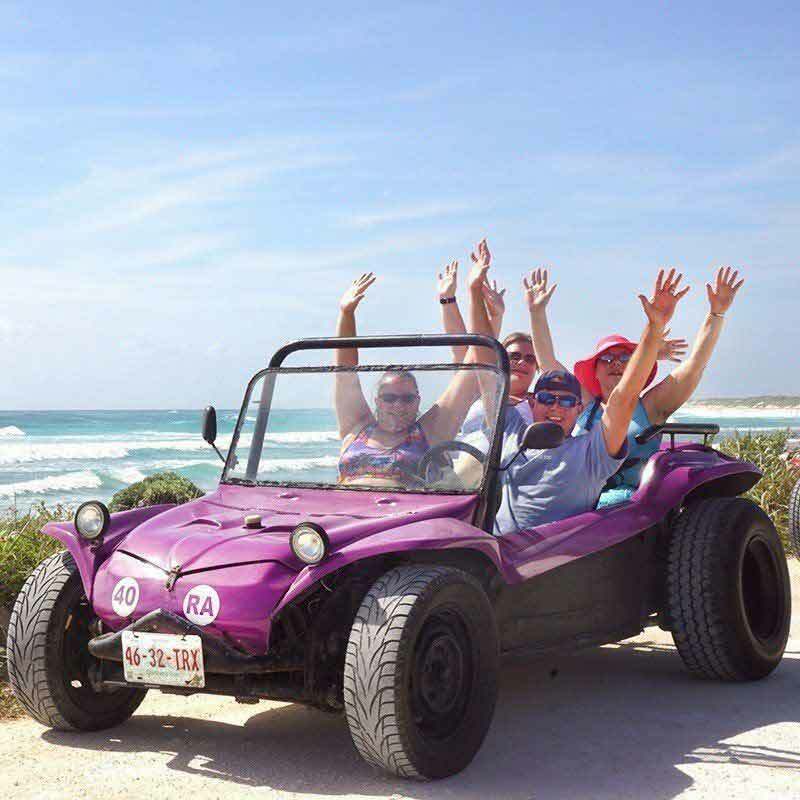 Then get ready enjoy a delicious Mexican Lunch and relax at one of the most spectacular white sandy beaches in Cozumel that is part of the amenities of our beach break in Cozumel, Finally you’ll be taking for your free Margarita and the Tequila Testing Tour at the Tequila Museum, before we take you back to the Main Land or Back to the Cruise Ship Pier in Cozumel. Your Shore Ecursion in Cozumel Start once one of friendly Tour Guide will meet you across the street from one of the 3 different Piers in Cozumel Puerta Maya Pier, International Pier or Punta Langosta Pier. 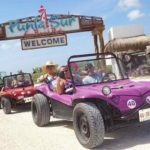 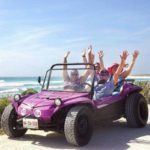 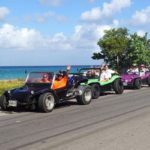 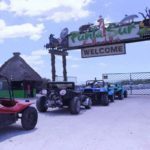 Then your guide will take to your standard Drive Dune Buggy to provide you all te information about the Driving and safety Instructions on how to drive in Cozumel Island. 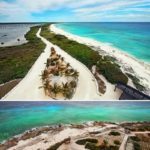 One of your Fist Stop will be at the beach, where your guides will take you in to best Snorkel in Cozumel whether you’re a snorkeling pro or just starting out, you’ll be accompanied by one of our certified guides who will be there to assist you. 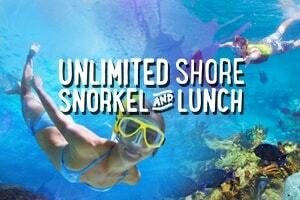 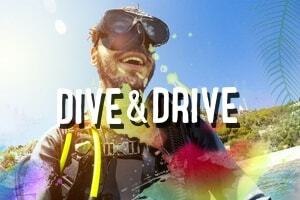 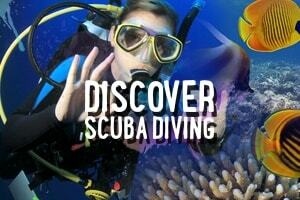 We’ll also take care of all your equipment needs and provide you with mask, snorkel, fins and lifejacket. 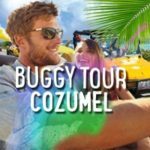 Once you finish your Cozumel Snorkel Tour, you’ll hop on your buggy to continue the journey onboard your Dune Buggy Tour in Cozumel around the Island in the company of your guide who will explain all about Mexico’s customs and traditions and where you will Enjoy the panoramic views of Cozumel. 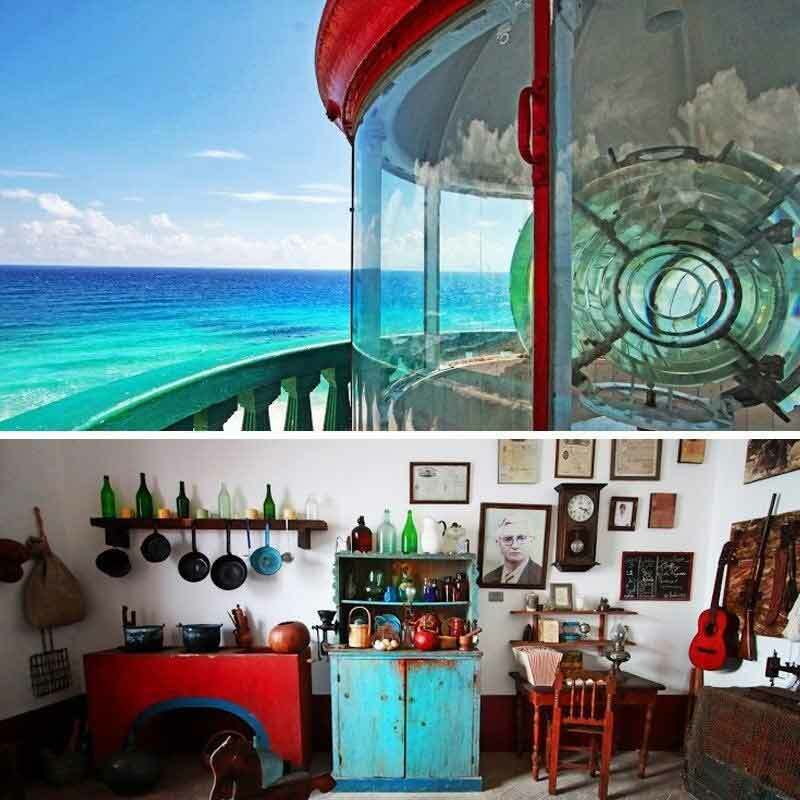 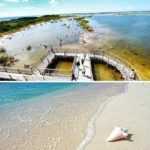 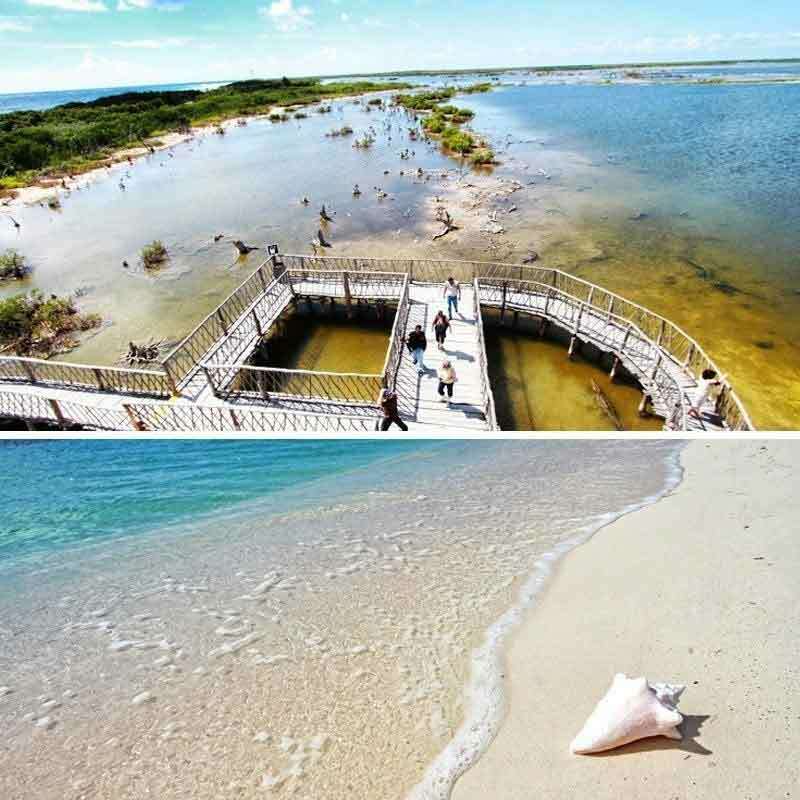 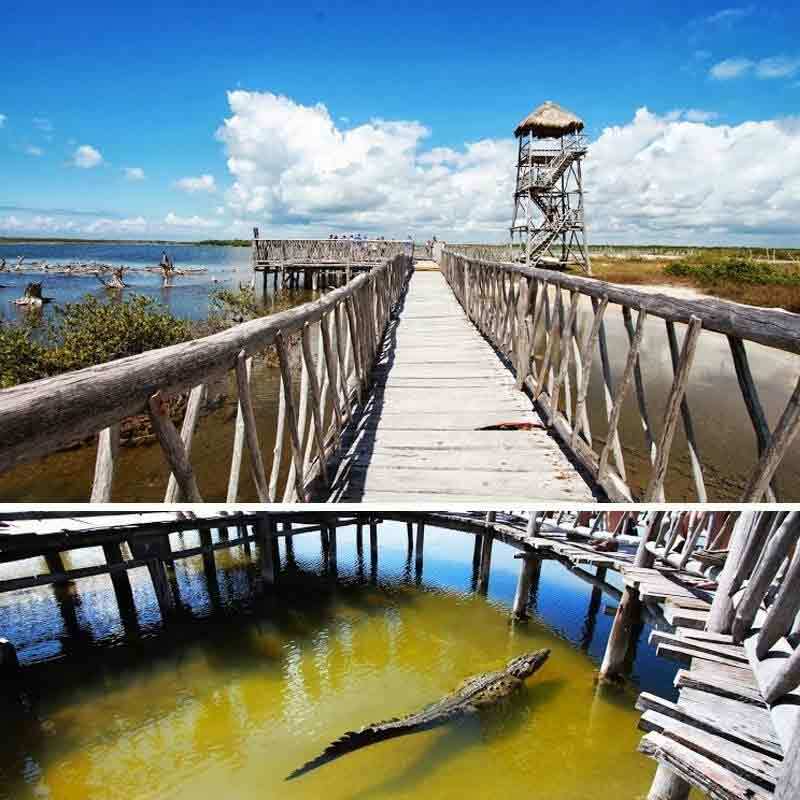 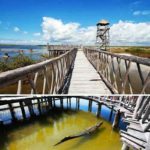 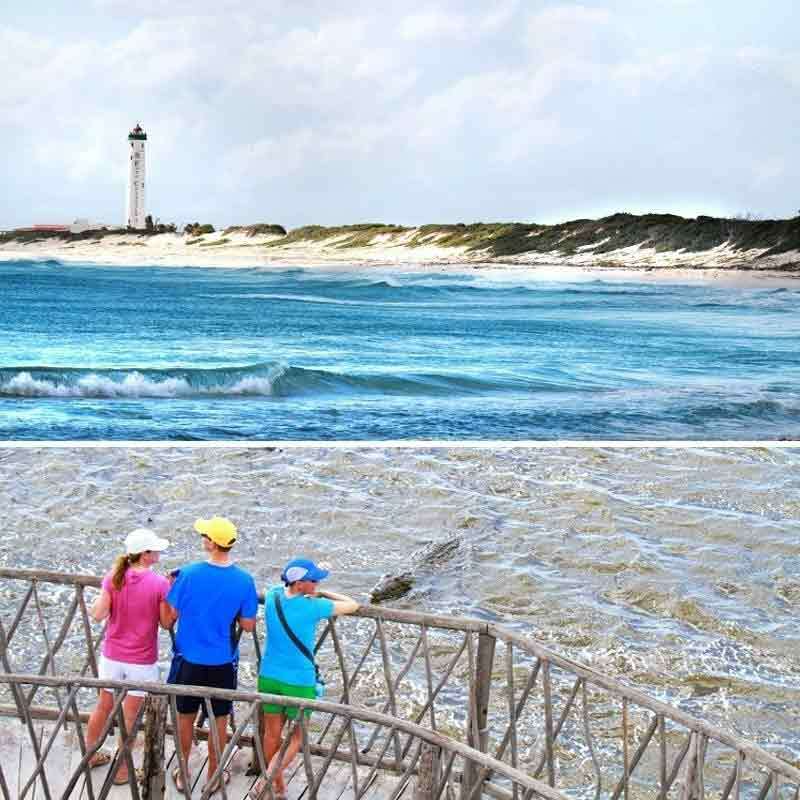 Then We’ll stop at Ecological reserve of Punta Sur Park, where you’ll see the First Light House in Cozumel, and the Mayan ruins of “El Caracol”, the tequila museum and the ecological reserve. 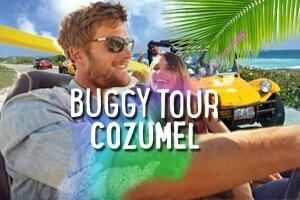 Then get ready enjoy a delicious Mexican Lunch and relax at one of the most spectacular white sandy beaches in Cozumel that is part of the amenities of our beach break in Cozumel, Finally you’ll be taking for your free Margarita and the Tequila Testing Tour at the Tequila Museum, before we take you back Back to the Cruise Ship Pier in Cozumel or Downtown Cozumel for some last-minute shopping before you go back to the Main Land. Sun Glasses Camera and Cap.